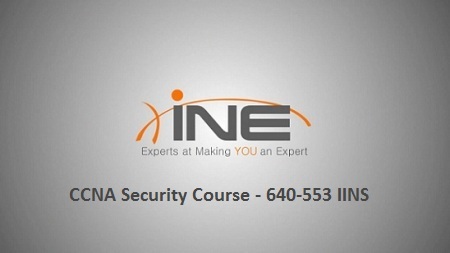 640-553 IINS Exam Course is the ultimate all-in-one solution for engineers pursuing the Cisco Certified Network Associate Security (CCNA Security) certification. The downloadable video bootcamp includes more than 10 hours of instructor-led content to prepare you for the latest IINS (Implementing Cisco IOS Network Security) exam. Thanks but again links are dead.